Morley Town Councillors recently visited a public footpath at a site by the Churwell Allotments, off Hepworth Avenue by the Pit Hills in Churwell. 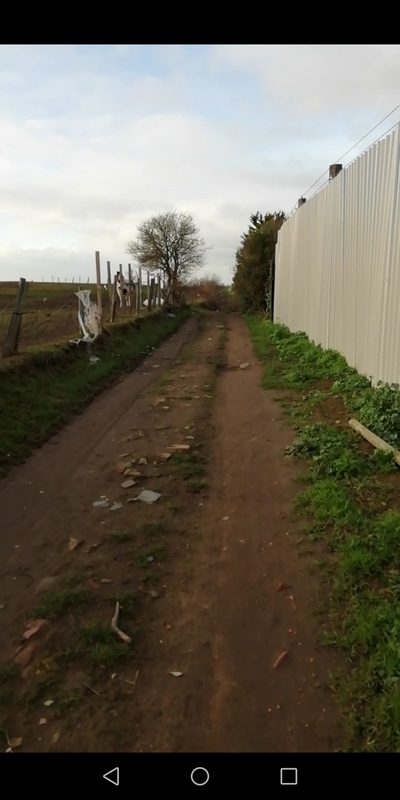 The public footpath has been blocked for years and has been subjected to fly-tipping over the last decade. Enforcement staff are also investigating the fly-tipping to see if penalty notices can be served on the perpetrators, if they can be identified.